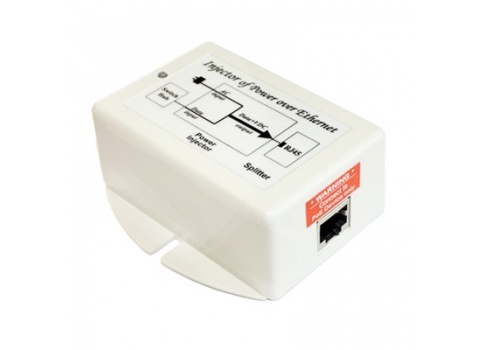 If you need to power just one or two PoE devices, instead of a PoE-enabled Switch, you can use a PoE injector to add PoE to a single Ethernet cable. 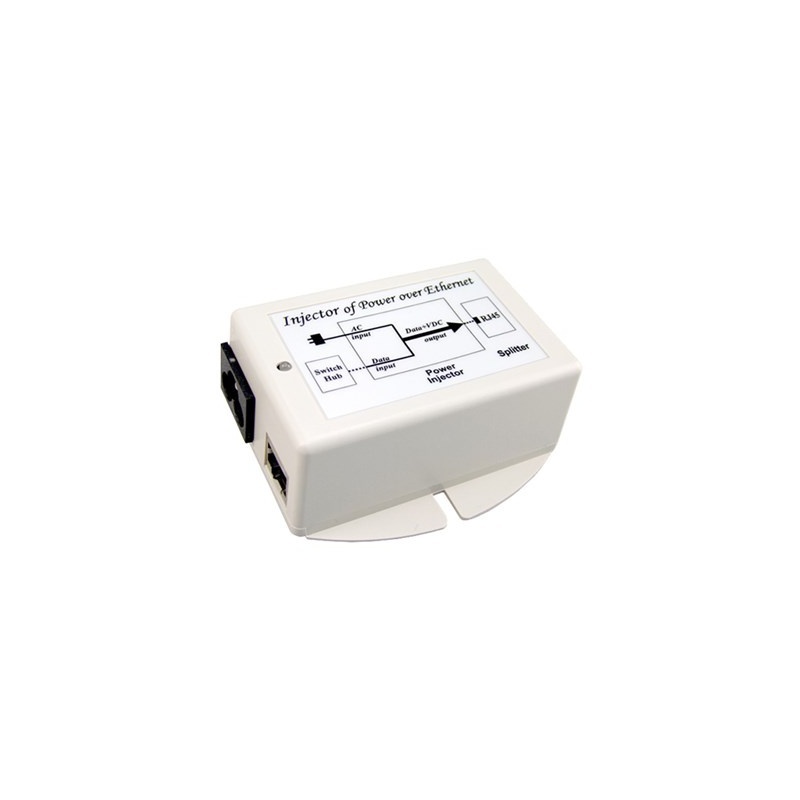 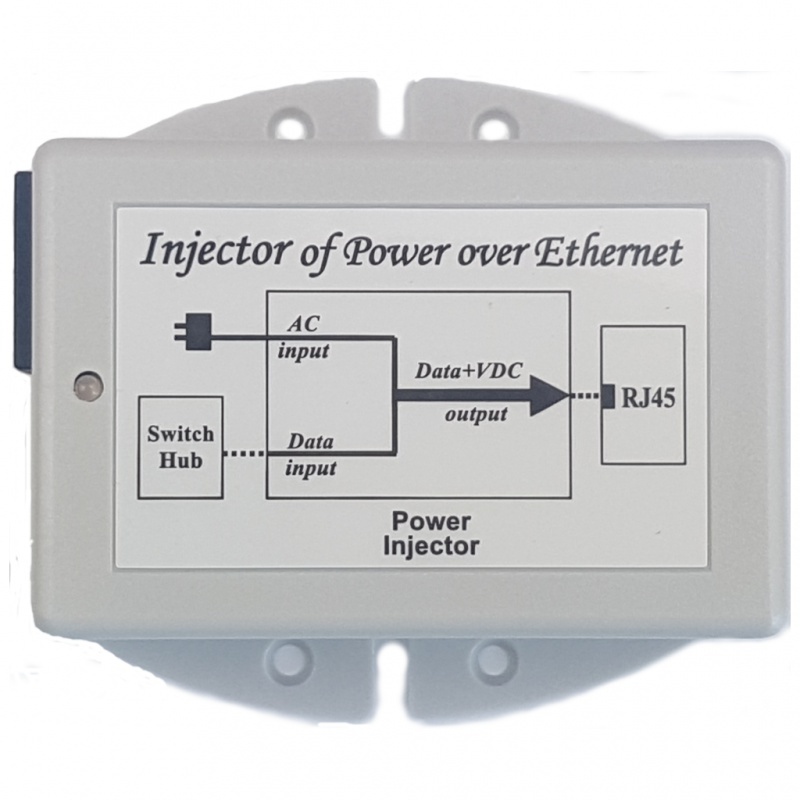 A PoE injector can be more economical if you need only a small number of PoE devices. 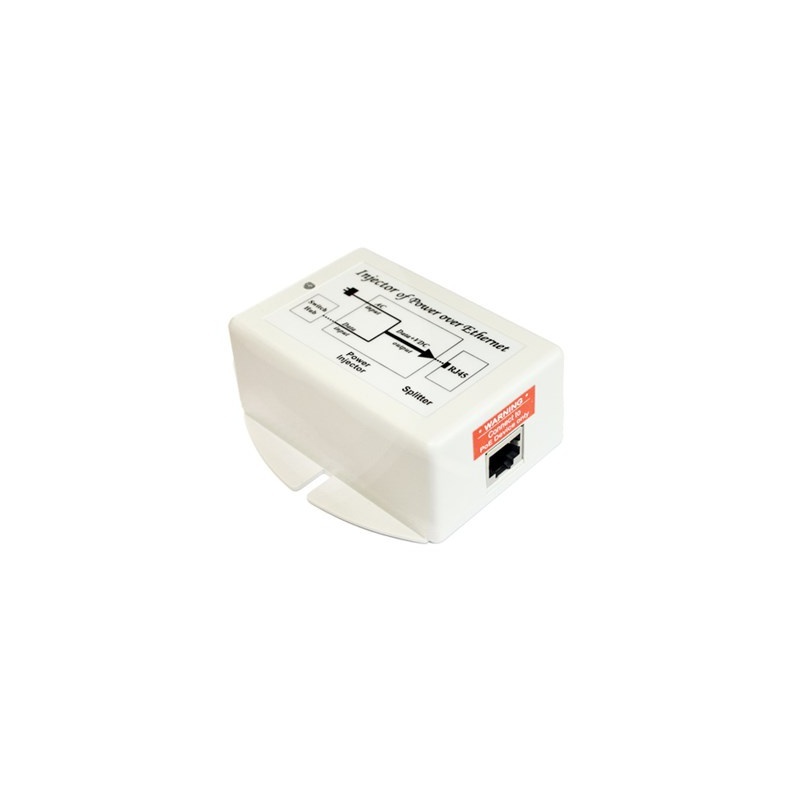 This product has two RJ45 sockets - 'in' and 'out' - the out port takes the 10/100BaseT data connection, adding PoE (801.3af) power added onto the cable.